Strawberry season is here. I wait for this time of the year all year long. Local farms start to fill their stands with farm fresh produce. Even though we have a pretty big garden we don’t grow strawberries. 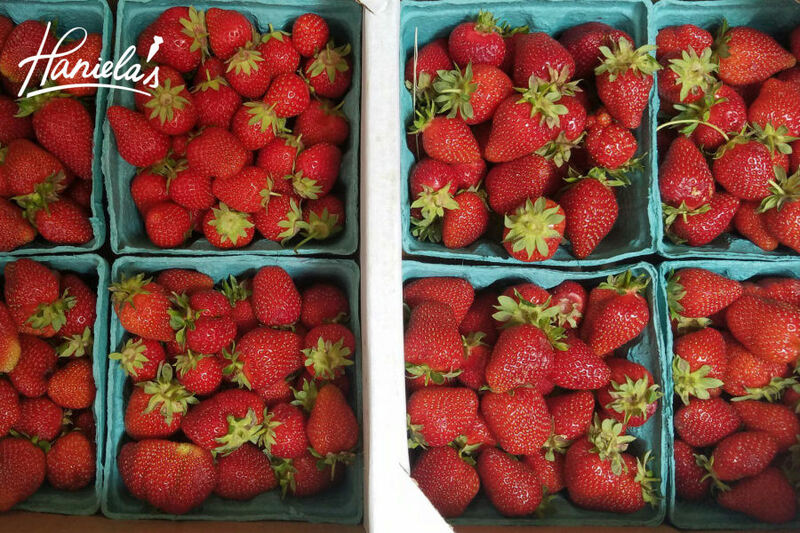 I got 8 quarts of local strawberries at a near by farm. Most of them I used to make the strawberry puree, rest I devoured with yogurt or dusted with some powdered sugar. 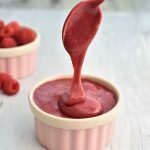 Fruit puree is really simple to make and it’s great for variety of desserts : from mousse, cakes, smoothies, ice creams, sorbets or other frozen desserts. 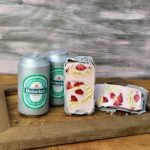 Father’s day is just a few weeks away and I decided to make Beer Can Cakes to celebrate. 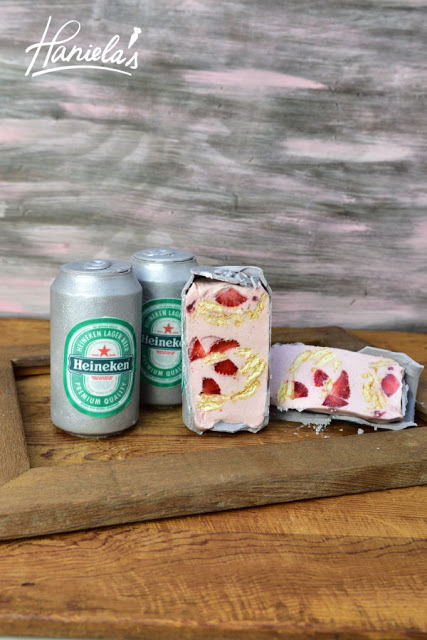 First I made the chocolate beer can shell and then I filled them strawberry mousse, crushed cookies and fresh strawberries. 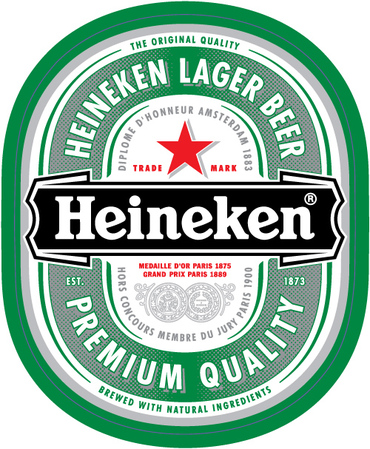 I made Heineken cans but you can make any beer brand you wish. 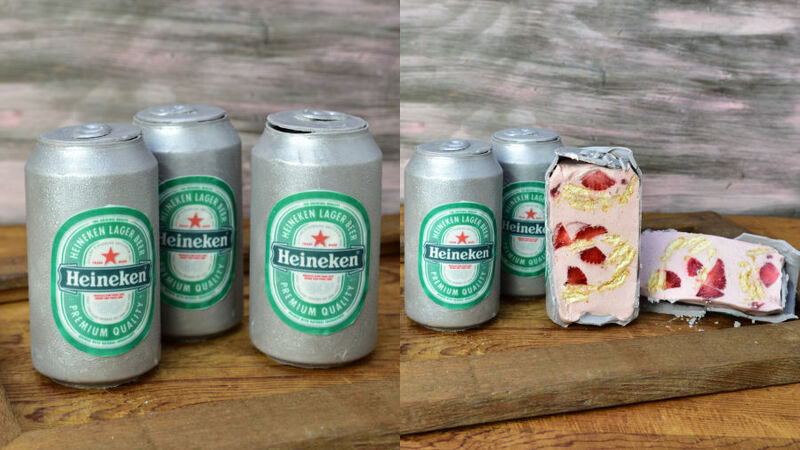 Don’t forget to bring real beer for your dad along with these cakes, too. Sugar or honey use as needed to achieve the sweetness you like. I often add Orange Liqueur about 2tbl per quart, but this is not necessary, you can skip it if you wish. Combine strawberries and sugar in a pot, heat strawberries on low to medium heat. Strawberries will soften and release juices. Cook until very soft. Then process in the food processor and strain through the fine mess sieve.Freeze or refrigerate for immediate use. 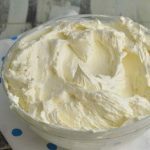 In the fridge puree will keep for several days. You can freeze it for later. 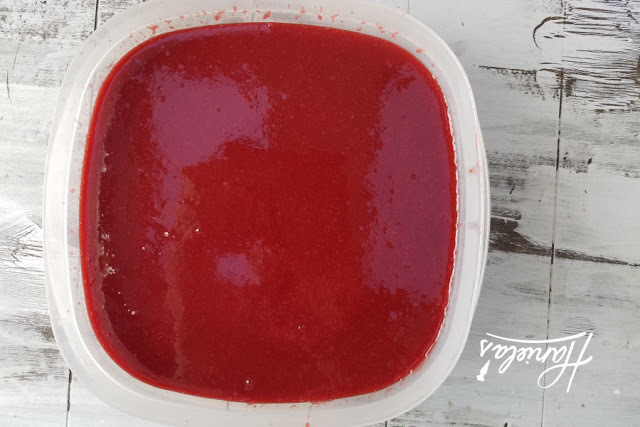 Sprinkle gelatin over cold strawberry puree, let sit for 5 minutes. Then microwave on high for 10 second, stirring check if gelatin is dissolved by rubbing the mixture between your fingers. If no longer grainy, it's done, other wise microwave for additional 10 second, and check again if gelatin is dissolved. Let cool to room temperature. 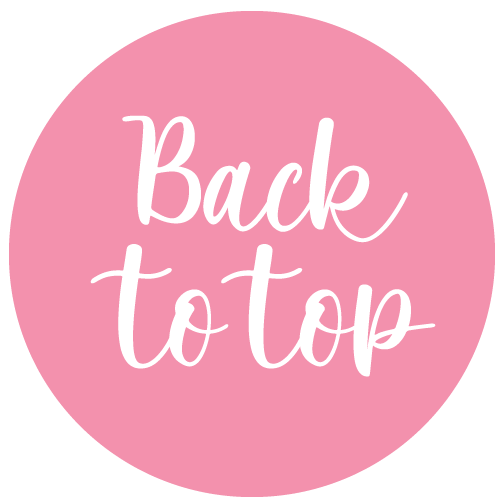 Beat heavy cream until foamy, gradually add powdered sugar, vanilla and then beat in cooled strawberry puree with dissolved gelatin. 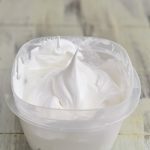 Stir or whisk in yogurt. Fill the chocolate cans, layering them with fresh strawberries and crushed cookies. I used white and little bit of black candy melts to achieve gray chocolate color. Chocolate cans - can be made ahead of time. 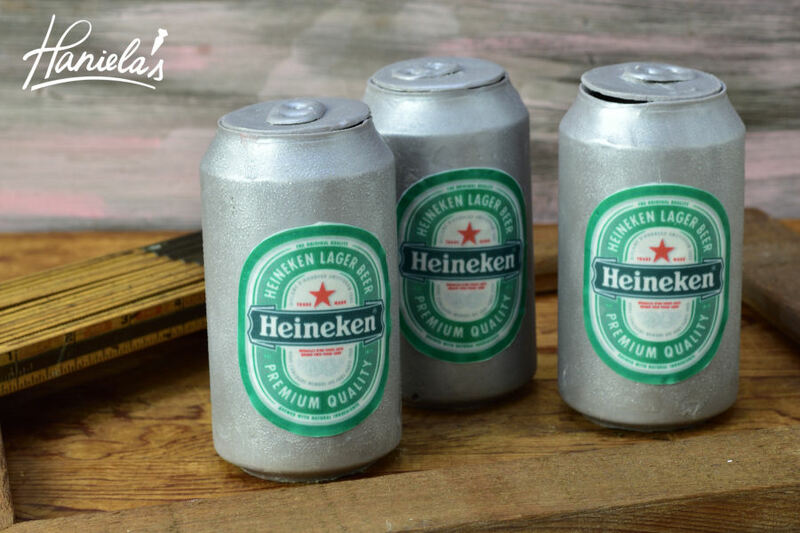 Watch the video below to see how to make the cans. 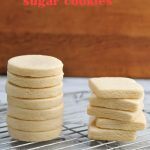 Crushed butter cookies, ladyfingers, graham crackers etc. Starting with the mousse layer mousse, cookies, fresh strawberries until you fill all the chocolate cans. Chill the cakes in the fridge for 4 hours or overnight. Can be made several days before. Store in the fridge for up to 1-4 days. Edible frosting sheet with the printed images of the beer logo. 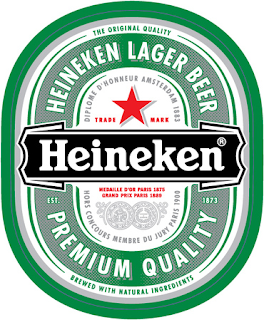 I used Heineken. I had the edible images printed at a local grocery, at the bakery department. It cost me $8 to have it printed. 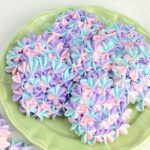 Store the cakes in the fridge until ready to serve. They can be made up to 3 days days ahead.Enjoy.